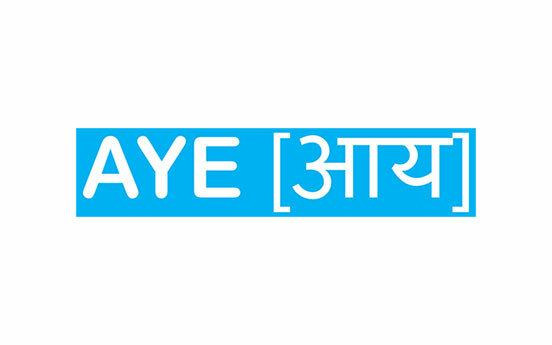 MSME lender Aye Finance has raised 30 crore from SBI. The startup will use the debt to offer affordable line of credit to the micro enterprises and enable their inclusion in the mainstream economy. “We at Aye are passionate about solving the pain point of micro enterprises by providing them flexible yet affordable loans to fund their businesses. We are grateful to SBI for instilling the faith in us second time around and offering us a debt facility which will allow us to empower a larger number of such enterprises. Having successfully integrated fintech with fintouch we are reaching out to the five crore unorganised micro enterprises, and these additional funds will help us further in increasing our reach and bringing the ‘missing middle’ into the folds of organised lending,” said Sanjay Sharma, Managing Director of Aye Finance. 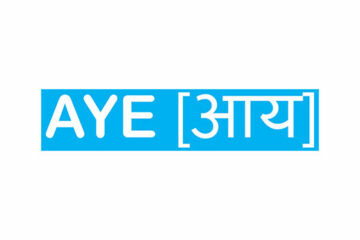 Aye Finance was founded by Sanjay Sharma and Vikram Jetley in 2014. It is equity funded by Accion, SAIF Partners and LGT. It is a Non-Banking Finance Company. It provides mortgage, hypothecation and term loan services to Micro, Small and Medium Enterprises (MSMEs). The company has 72 branches across the country. The company provides its services in 10 states. The company has more than 1000 employees.